Messenger of the world who ruled the hearts of the world, WhatsApp has started its new trial to stop suspicious messages. Under which you will not be able to send any suspicious messages. In an effort to help users understand the source of messages on WhatsApp, the company has presented a 'Forwarded' tag - if no message is written by the sender, then it will be labeled 'Forward' at the top of the message box. This feature is available for both Android and iOS users. Additionally, if a user copies or pastes messages directly from the device's gallery, the tag will not appear. - Messaging platform will soon add two new shortcuts to the notification panel, allowing users to mute a chat or mark message without the need to open an app. In simple words, when the user receives repeated messages from a single chat, they can immediately mark that message as 'read' from the notification panel without opening a chat window. Currently, the Notification panel only displays the 'Answer' option. Coming to mute feature, without opening an app, it will be able to mute the chat from the notification panel. The 'mute' feature is available on Android Beta version 2.18.216, while the 'Mark as reading' feature for the Android Beta version 2.18.214 is currently inaccessible and in the development phase. The WhatsApp Media Visibility feature allows the user to control the visibility of media for personal contacts or specific groups. This feature is available in the 'Group Information' section for group chat and in the 'View contacts' section for personal contacts. After entering this window, you will see a Media Visibility option that will ask you - if you want to show the newly downloaded media from a specific chat in your phone's gallery. This is a great feature by WhatsApp because it will prevent your gallery from flooding with photos you do not want to store. The Media Visibility feature has been added to the 2.18.194 Beta Android version. 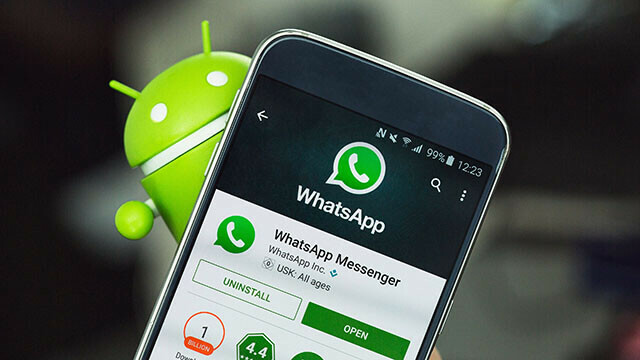 -WhatsApp is the latest attempt at the 'Suspicious Link Detection' platform, aimed at the spread of fake news by showing a red label on suspicious messages. 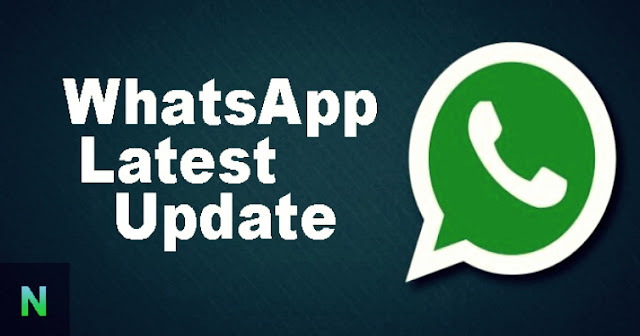 According to the WABetaInfo report, anyone needs to update the Whatsapp beta on 2.18.221 update to the Android version so that the suspicious link detection feature can be actively received. In addition, it will automatically identify the link obtained by the user - is redirecting to fake or alternative websites. -WhatsApp has made another addition to this, under which no person can send a message more than five times in any person or group. Whatsapp made this rule to stop spreading false news.